Dr. 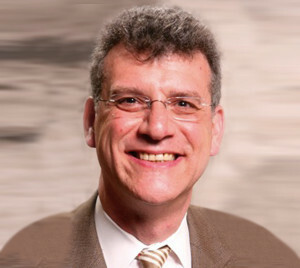 Rob Philibert is the chief executive officer and principal founder/partner of Behavioral Diagnostics. Rob completed his M.D. and Ph.D. through the University of Iowa Medical Scientist Training Program in 1989. After finishing his psychiatry residency in 1993, Rob completed a Pharmacology Research Associate Training Program fellowship and spent nearly six focused years on benchtop research at the National Institutes of Health in Bethesda, MD. Subsequently, he returned to the University of Iowa where he is now a professor of psychiatry with adjunct appointments in genetics, neuroscience, and biomedical engineering. Rob is an accomplished scientist and board-certified physician with an extensive portfolio of grant funding, publications, and intellectual property. He and his longtime colleague, Dr. Anup Madan, are the co-inventors of the critical technologies licensed by Behavioral Diagnostics. Michael R. Levin is the chief financial officer at Behavioral Diagnostics. Mike is a finance executive who has worked in small start-ups, established corporations, and management consulting. He has substantial expertise and experience in all aspects of corporate finance (accounting, treasury, internal control, tax, risk management) and corporate strategy. Previously, he served as a financial executive at a startup in the alternative energy sector, and also as a financial executive for a major energy utility and equipment manufacturer. He also spent 18 years as a management consultant with several leading global professional services firms. Levin earned his BA and MA in economics from the University of Chicago. 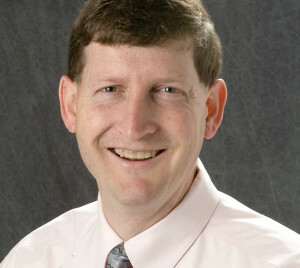 Dr. Terry Osborn is a senior advisor for Behavioral Diagnostics. Dr. Osborn received his PhD from the University of California, Riverside, and his MBA from Pepperdine University. 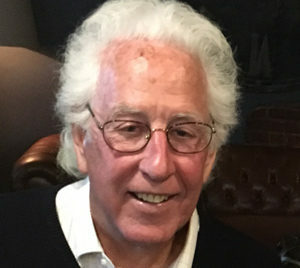 Terry has spent the vast majority of his professional life creating business opportunities, developing products, and enhancing profitability in start-up, growth, and turnaround environments. His initial clinical research, manufacturing, distribution, and business experience was gained at American Hospital Supply Corporation and Eli Lilly and Company. Since then, he has held critical leadership positions at several biomedical companies. 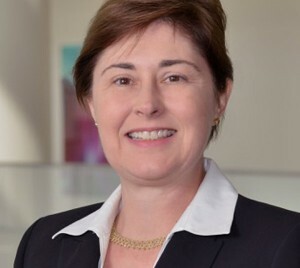 As chief operating officer, Terry reshaped a new strategic direction for WaferGen Bio-systems Inc. to take the company public, raising funds for continued product development on the first whole genome/high-throughput gene expression real-time PCR and stem cell micro-incubator platforms. He was also vice president and general manager at Nichols Institute, an esoteric clinical diagnostic company, where he helped grow revenues from $55 million to $300 million. As CEO of the startup company Gene Express, Terry led commercialization and growth activities through the launch of the company’s first “genomic biomarker” product to blue-chip pharmaceutical customers while concurrently securing new capital funding. Also, as CEO, he led the turnaround of the Pharmaceutical Development Center, a contract formulation, developer and cGMP manufacturer of biopharmaceutical and pharmaceutical drugs. During that time, Terry was the co-founder, president, and CEO of Health Advance Institute, a national clinical research organization providing clinical research services to pharmaceutical and biotechnology companies. Dr. Meesha Dogan is a data scientist for Behavioral Diagnostics. She received her PhD in biomedical engineering from the University of Iowa. 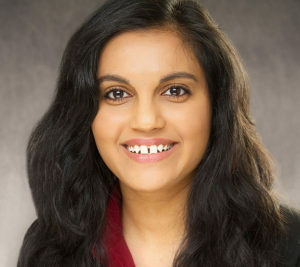 Meesha’s expertise bridges medicine and engineering by applying computational techniques on high-throughput biomedical data. She has co-authored numerous peer-reviewed publications and applies her data science skills in academia and industry. Meesha is the co-founder and CEO of Cardio Diagnostics, a subsidiary of Behavioral Diagnostics, where she co-invents diagnostic technologies for cardiovascular disease. Cardio Diagnostics is a pioneer in integrated genetic and epigenetic-based tests for precision medicine diagnosis, risk assessment, and treatment of cardiovascular disorders. When coupled with artificial intelligence via corporate partners, Cardio Diagnostics allows primary care practitioners to offer state-of-the-art clinical care by determining each individual’s unique environmental and genetic risks for the top 10 leading causes of death, including coronary heart disease. Meesha is also an adjunct assistant professor of biomedical engineering at the University of Iowa, where she continues her research efforts to transform medicine toward the precision medicine paradigm. Dr. Tracy Gunter is a consultant for Behavioral Diagnostics. Tracy received her MD from the University of South Carolina School of Medicine. After completing her residency in psychiatry, she completed a forensics fellowship at the William S. Hall Psychiatric Institute at the University of South Carolina. Tracy is an accomplished academician and board-certified forensic psychiatrist. She has extensive experience in a variety of academic, community, and correctional settings. Currently, Tracy is an associate professor of psychiatry at Indiana University and holds a variety of adjunct and secondary appointments. She has published extensively about using genetic and epigenetic technologies for forensic applications. Nationally and internationally, Tracy is a highly sought speaker on the phenomenology and biology of forensic psychiatry. Aaron Morse is the marketing intern for Behavioral Diagnostics. Aaron is a graduate of the University of Iowa where he received his B.B.A in Management and Marketing and also completed certificates in Entrepreneurship and Public Health. 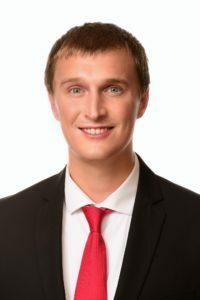 He is currently a Master of Health Administration student at the University of Iowa’s College of Public Health and Master of Business Administration candidate through the Tippie College of Management. Aaron has past experience in the hospital setting where he worked to improve processes around physician recruitment and clinical care. 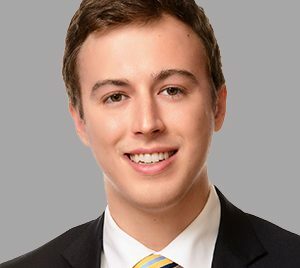 In addition, he has worked as the marketing and social media associate for youth entrepreneurial camps and conferences through the John Pappajohn Entrepreneurial Center. Brandan Penaluna is the strategic planning intern at Behavioral Diagnostics and Cardio Diagnostics. Brandan holds a BSE in biomedical engineering from the University of Iowa with a minor in psychology. He is currently completing his dual MD/MBA degree at the University of Iowa. Brandan has a history of participating in the Iowa Medical Innovation Group to help foster practical medical solutions for existing healthcare problems. Brandan also has past experience working as a research assistant for Dr. Philibert.